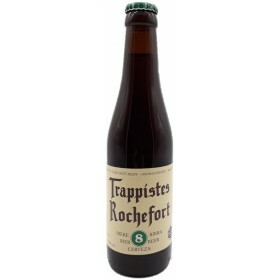 One of the 6 Belgian Trappist Beers. 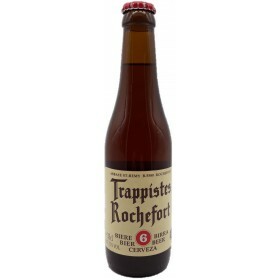 One of the 6 Trappist beers from Belgium. 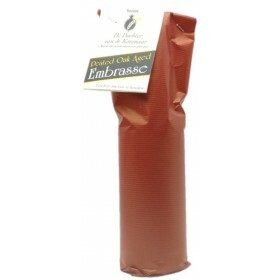 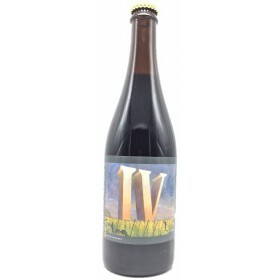 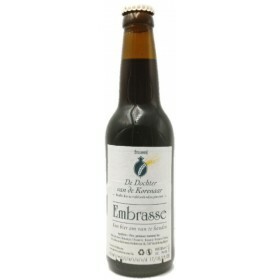 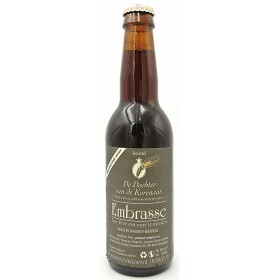 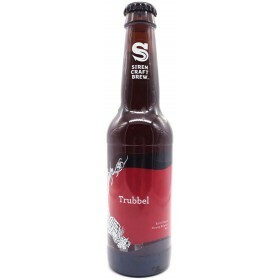 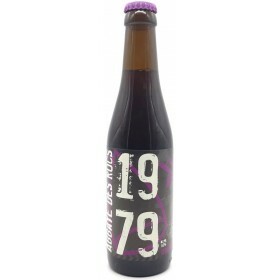 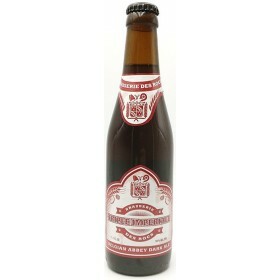 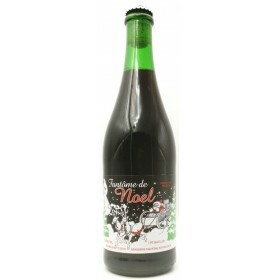 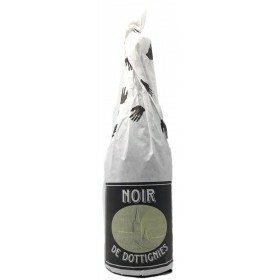 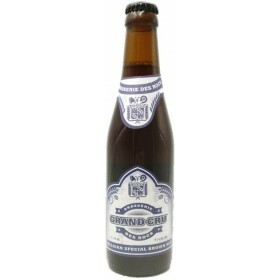 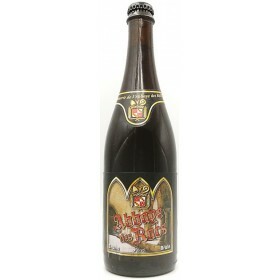 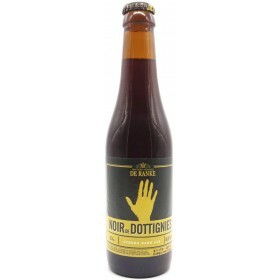 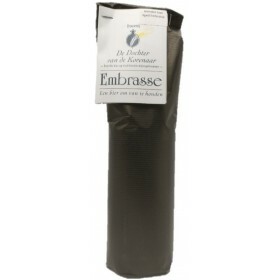 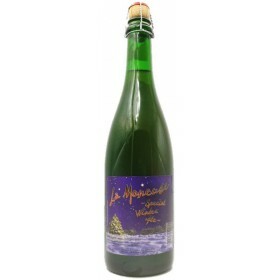 #12 in RateBeer's top 50 belgian beers. 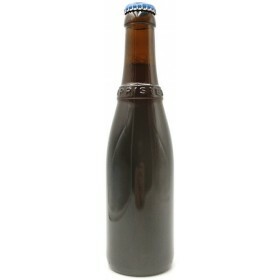 Belgian Strong ale aged in red wine barrels and bourbon before blending back together. 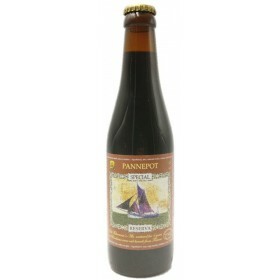 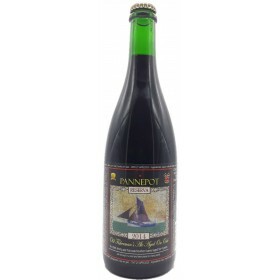 Pannepot (Dark Strong Ale) aged for 4 years in Makers Mark barrels.